Everything your gym coach told you about stretching was wrong. Performance Stretching will show you how to do it right. Most people learned back in elementary school that they should do static stretching (where you hold a stretch for a few minutes) before running or engaging in sports to prevent injury. It turns out that static stretching before a workout not only decreases athletic performance, it can actually increase the risk of injury. The right way to get ready for an intense workout is dynamic stretching: This active form of stretching moves your muscles through the full range of motion to increase your blood flow, reduce tightness, deliver important nutrients to muscles, and improve your athletic performance. Performance Stretching will show you the most effective type of warm up for running and nearly every type of sport. Add it before any activity and you will be amazed by how much your performance improves. No matter how well you warm up, athletic activity still puts stress on the body. Performance Stretching also includes foam roller programs to give yourself a deep tissue massage and release knots that limit movement, keep your muscles tight, and lead to injury. Foam roller stretching is also excellent for body builders, or anyone that wants to build healthy muscles, to prep their muscles for growth. If you don't have a foam roller, Performance Stretching still includes great ways to cool down your muscles and lessen post-workout soreness by flushing out the lactic acid. This is where static stretching is best. Done at the proper time, in the proper way, static stretching will help you improve your balance, blood circulation, flexibility, range of motion, and production of synovial fluid (the fluid that reduces friction in your joints). Whether you need a proper warm up, a cool down, or a relaxing, healing recovery, Performance Stretching will guide you through the right types of stretches for the right occasions and it will show you how to do them effectively. 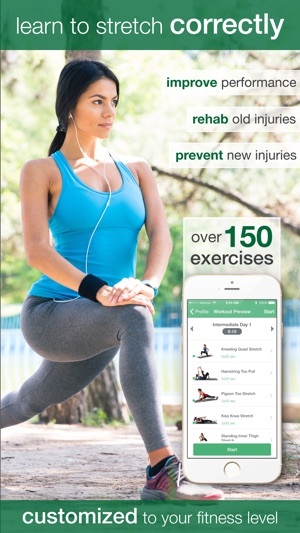 • Over 150 different stretches. 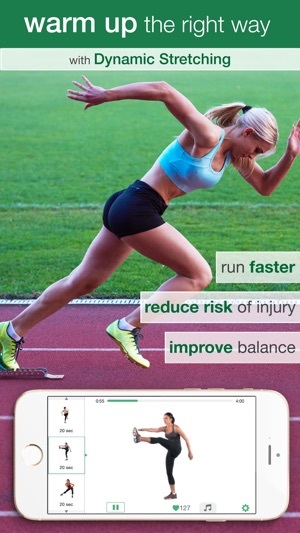 Each one includes a video you can view DURING YOUR WORKOUT and audio description to help you perfect your form. • The right stretches for the right reasons. A mixture of static, dynamic, and foam roller stretches maximizes your results. • Fast and efficient. Holding positions for longer than 30 seconds is less effective. • Works anywhere! No equipment needed for a terrific stretching workout. • Completely interactive. Swap out stretches to personalize your workouts. 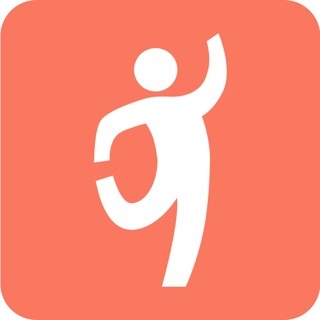 • Sync your workouts to the Health app. 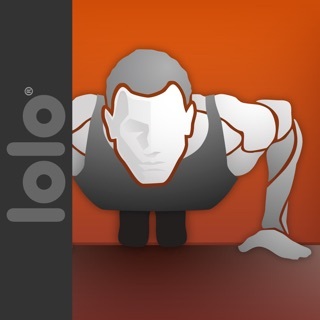 • Compatible with most bluetooth heart rate monitors. 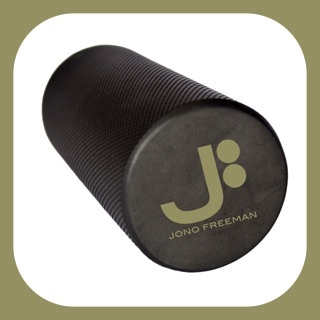 Foam Roller Stretch Program - A full-body deep tissue massage to work out all the knots that keep your muscles tight. Dynamic Running Warm Up Stretch Program - Warm up your legs properly to take your run to the next level. Dynamic Sport Warm Up Stretch Program - Warm up every major muscle group so that you can give your best. Lower Back Rehab Program - Stretches and strength training moves to improve your core strength, reduce back pain, and increase your range of motion. Lower Back Static Stretch Program - Work out the stiffness in your lower back and fix your posture. Lower Body Static Stretch Program - You use your legs for everything, keep them at their functional best. Upper Body Static Stretch Program - Keep your upper body loose, relaxed, and properly aligned. Full Body Static Stretch Program - Increase flexibility, range of motion, blood flow, joint health, and posture throughout your entire body. Quick Full Body Static Stretch Program - When time is a factor, but you still want to do something great for your body. Static Stretch Cool Down Programs - Designed to relax tired muscles and improve functional flexibility while your body is still warm. Bug fixes and improved app stability. 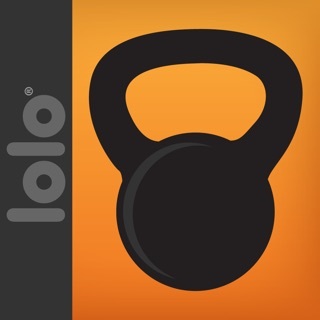 We appreciate the input from our fans, so please send any other concerns or suggestions to support@lolofit.com. 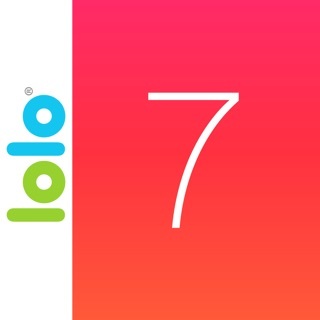 I’ve been using this app for almost 2 years now. I find the exercises intuitive, easy to complete, and well thought out. There’s a good mix of standing and sitting exercises so you have chances to rest and don’t get completely tired out by some of the resistance stretches. I have chronic back pain from being overweight. These exercises help reduce that back pain while also burning up to 100 cal per session. The timer on each of the exercises also helps keep me honest so I’m not rushing through the exercises. Generally speaking after doing these exercises for a few days my back pain subsides and remains away for a few days, even if I don’t continue to exercise. My only criticism is that some of the exercises are difficult to understand because the visuals are lacking. If there was a camera that rotated around the model it would make these exercises easier to interpret. This my second time using the app and I do really like it but I do have some feedback. I think the app needs a bit more fluidity throughout because it looks like it isn’t updated. Also the visuals could be a little more explained or shown while doing them. Another thing is it should be explained if some of the stretches are using a wall. The person shown stretching stuck his hand on an imaginary wall but I wasn’t really sure if they were using a wall or not. Last thing is when using a third party app for music the stretching app just has a couple low beeps for the amount of time left on a stretch. 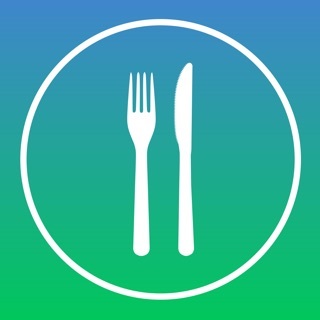 Great app and I’ll still be using it everyday probably. The key to success for any app is whether or not you keep using it. 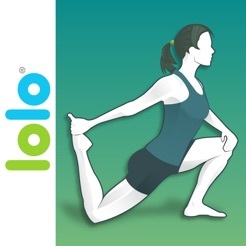 I continue to use this stretching app and I've had it for year. The only quibble I have is that it's occasionally tricky to determine if I've got the form right as the model demos the poses pretty quickly. That said, the levels of exercise are appropriate, the choices are great and I appreciate being able to follow a series of exercises built for improvement rather than creating my own set(s). 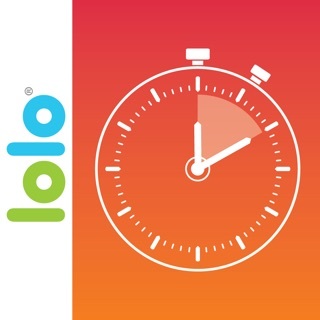 I use this in conjunction with the Lolo Run5K/10K apps of Jeff Galloway's and feel confident I am following good exercise programs that work.